After a sailing ship breaks up on the rocks off Washington’s storm-tossed Cape Flattery, Nathan McAllister, the fourteen-year-old son of the lighthouse keeper, refuses to believe the authorities, who say there were no survivors. 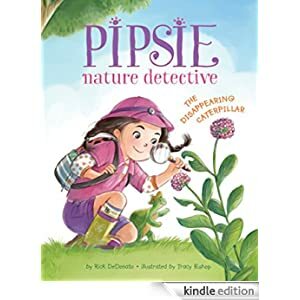 Unexplained footprints on a desolate beach, a theft at the trading post, and glimpses of a wild “hairy man” convince Nathan that someone is hiding in the remote sea caves along the coast. 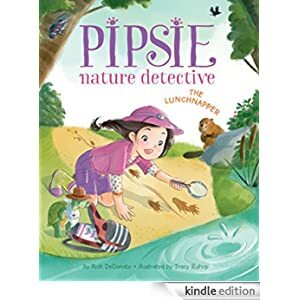 With his new friend, Lighthouse George, a fisherman from the famed Makah whaling tribe, Nathan paddles the fierce waters of the Pacific–fishing, hunting seals, searching for clues. 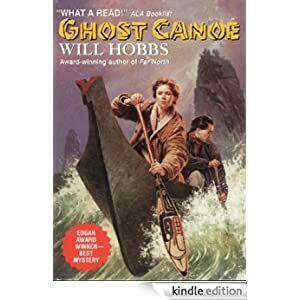 Alone in the forest, Nathan discovers a ghostly canoe and a skeleton that may unlock the mystery of ancient treasure, betrayal . . .and murder. 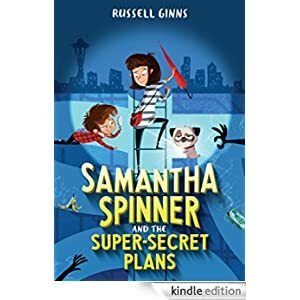 Buy this mystery for readers in grades 6-9 for only $1.99 today. 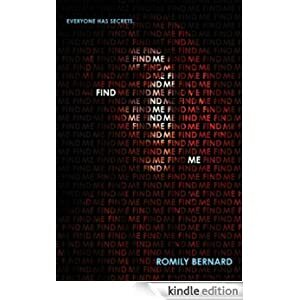 When teen hacker and foster child Wick Tate finds a dead classmate’s diary on her front step, with a note reading “Find me,” she sets off on a perverse game of hide-and-seek to catch the killer. But things get even more personal as Wick’s deadbeat dad returns and the killer points to Wick’s sister Lily as the next target. With the help of oh-so-cute hacker-boy-next-door Griff, can Wick find her tormenter and save her sister? 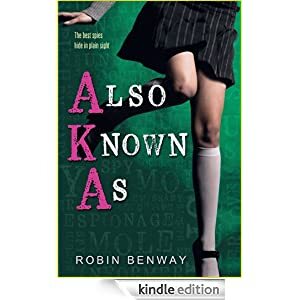 This mystery is for readers in grades 9-12 and is selling for $1.99 today. 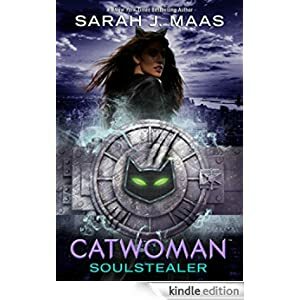 This superhero adventure is for grades 7-9 and is selling for $1.99 today. Lucy Rooney is a feisty, precocious tomboy who questions everything—even God. It’s not hard to see why: a horrible accident killed her mother and blinded her father, turning her life upside down. 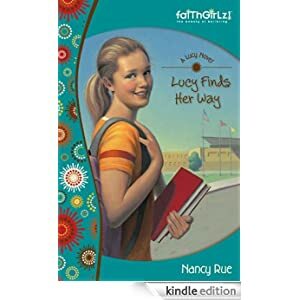 It will take a strong but gentle housekeeper—who insists on Bible study along with homework—to show Lucy that there are many ways to become the woman God intends her to be. Aunt Karen is taking over Lucy’s life—what’s left of it. Middle school is hard enough, with a new set of teachers and kids and preparing for the big soccer tryouts. But now Aunt Karen has moved in, imposing wardrobe inspections, threatening to get rid of the cats, and trying to be the world’s original soccer mom. It takes all Lucy’s got just to cope. When J.J. and Januarie are abducted by their father, Lucy mobilizes everyone to find them. Lucy’s a good detective—but she ends up a hostage too. 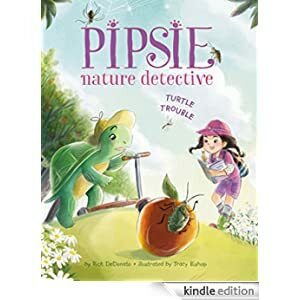 This suspenseful, inspirational novel is for readers in grades 4-6 and is selling for $1.49 today. and Annie are as close as two sisters can be. They look out for each other. Protect each other. And most importantly, they keep each other’s secrets, even the most dangerous ones: Annie is blind, but can see visions of the future; Fia was born with flawless intuition—her first impulse is always exactly right. 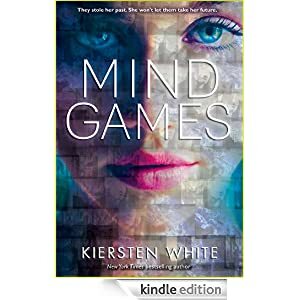 You can purchase this thriller with paranormal elements for readers in grades 7-12 for only $1.99 today. Then Maggie and her parents are sent to New York for her first solo assignment, and all of that changes. 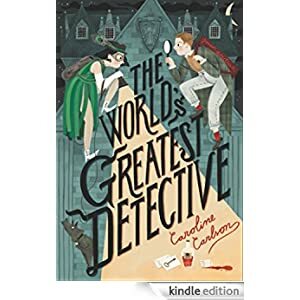 She’ll need to attend a private school, avoid the temptation to hack the school’s security system, and befriend one aggravatingly cute Jesse Oliver to gain the essential information she needs to crack the case . . . all while trying not to blow her cover. This humorous spy story and romance is for readers in grades 7-12 and is selling for just 99 cents today. High school senior Ella Cleary has always been able to read people. And for good reason: she has a rare medical condition called synesthesia that scrambles the senses, allowing Ella to see colors that reveal people’s true emotions. Everyone but Alec’s. Alec is a mystery to Ella, a handsome, enigmatic young journalist who makes her feel normal for the first time in her life … until he reveals the real reason he sought her out. He wants to learn the truth behind her parents’ deaths. And Ella’s world turns upside down when Alec tells her their deaths were not an accident. After learning her entire life is based on a lie, Ella doesn’t know who she can trust or even who she truly is. 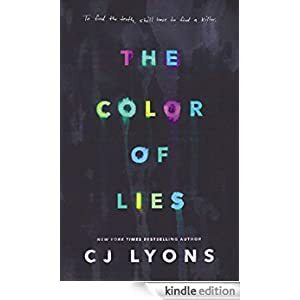 With family secrets slowly revealed and the evidence mixing fact and fiction, the only way for Ella to learn the truth about her past is to find a killer. This suspense thriller is for readers in grades 7-12 and is selling for only 99 cents today.